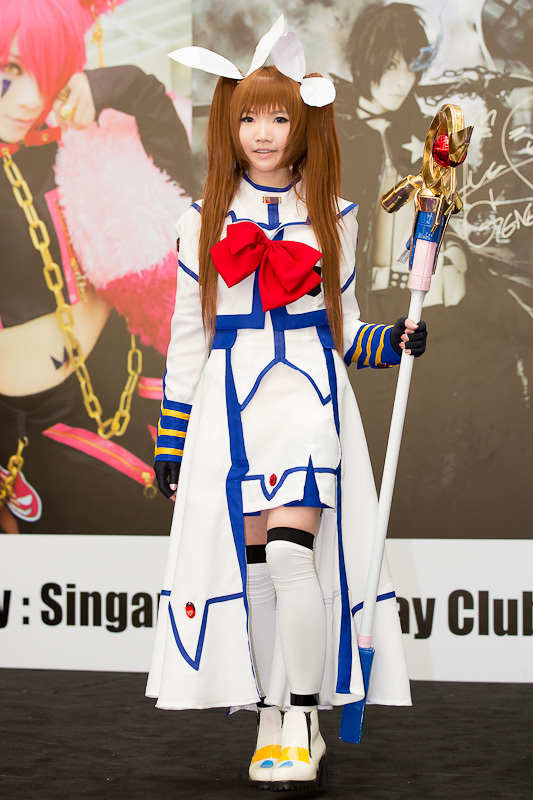 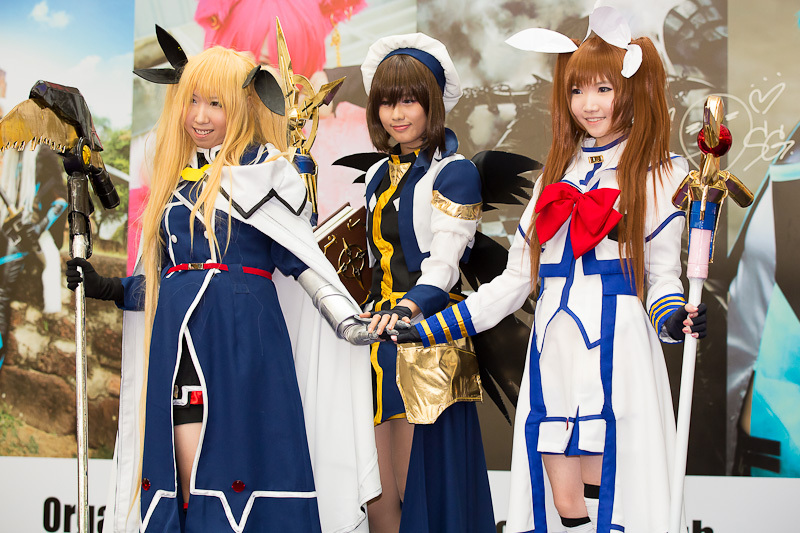 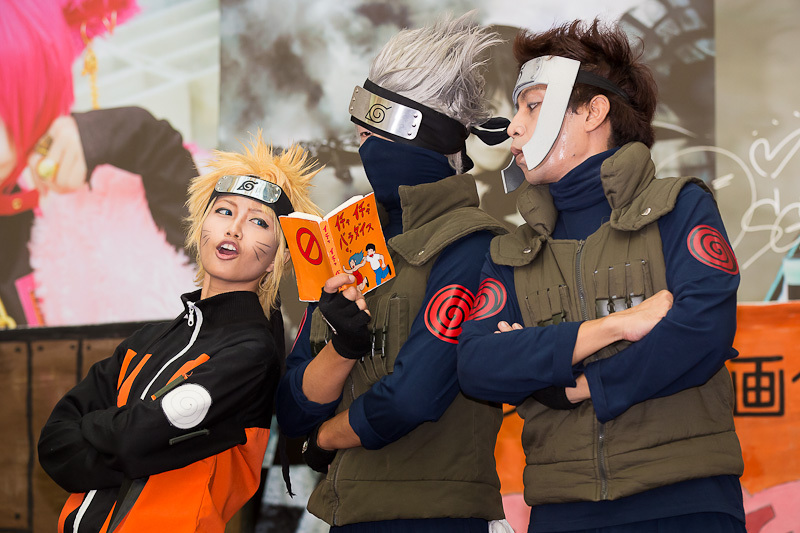 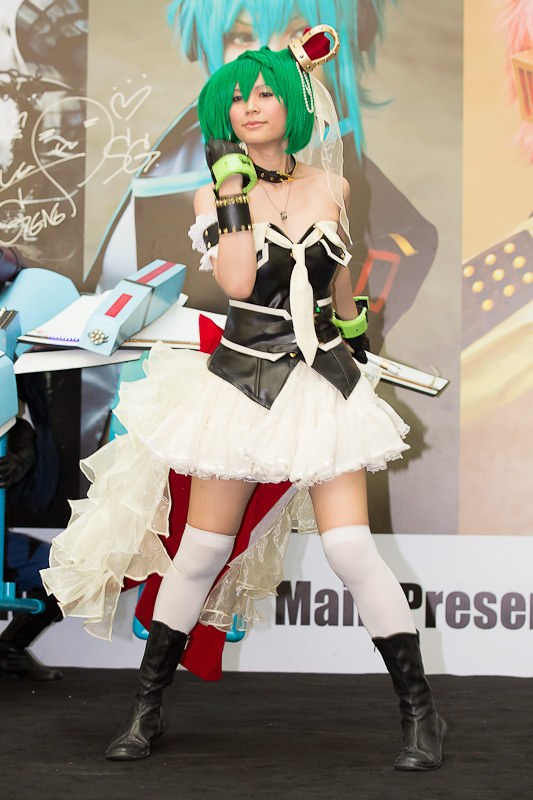 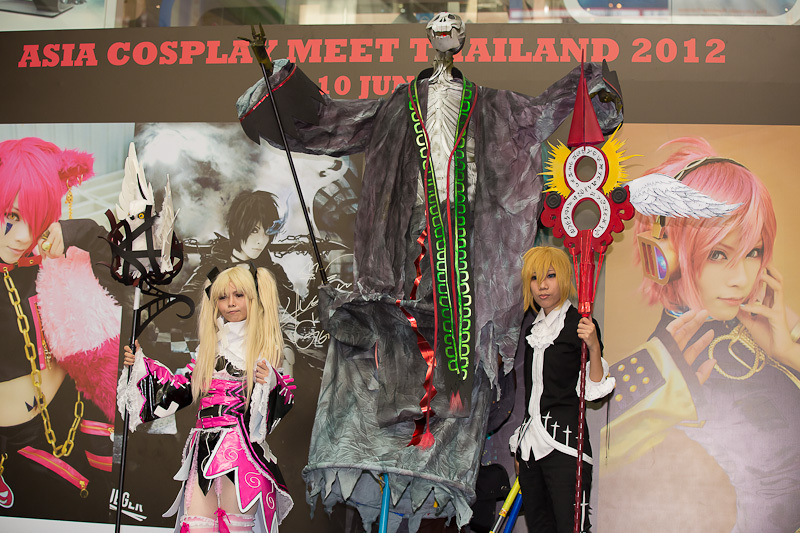 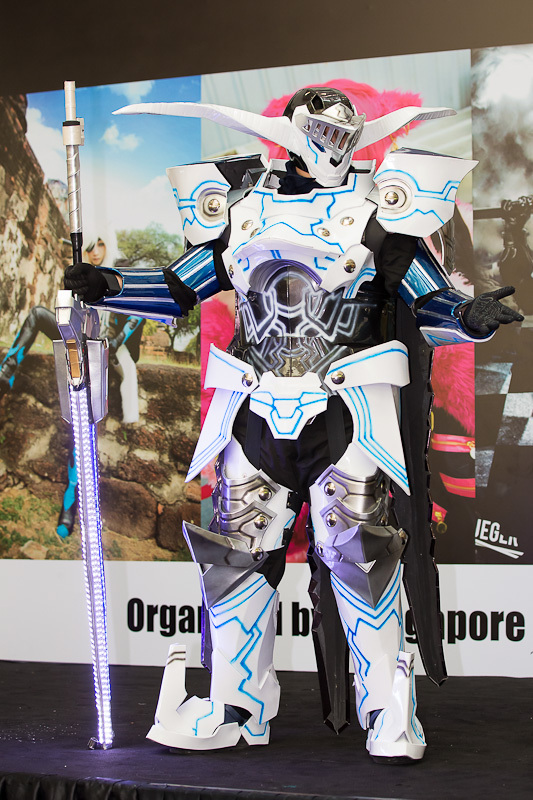 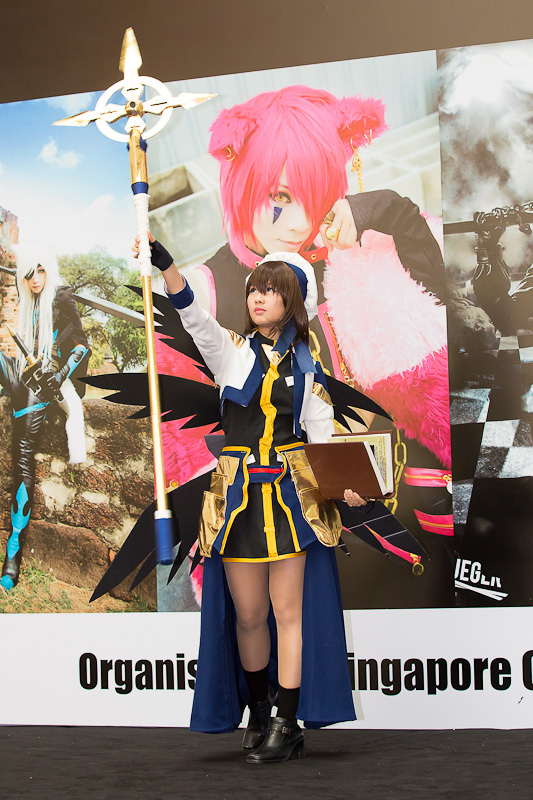 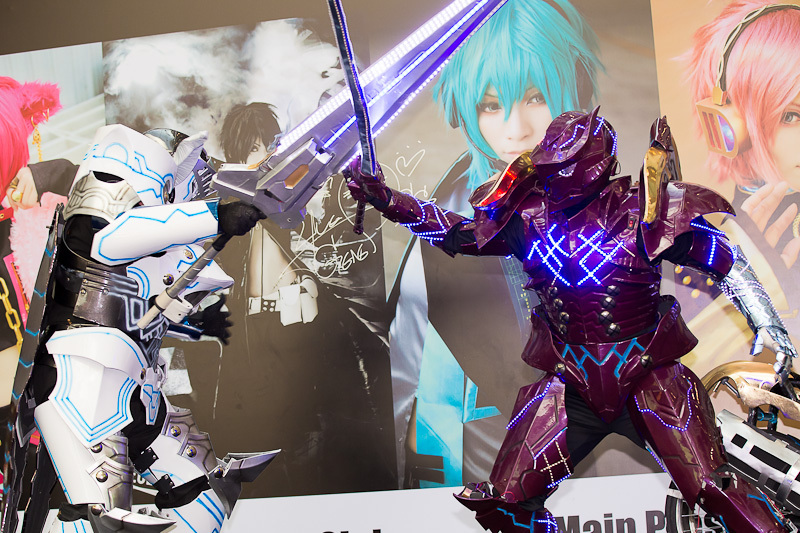 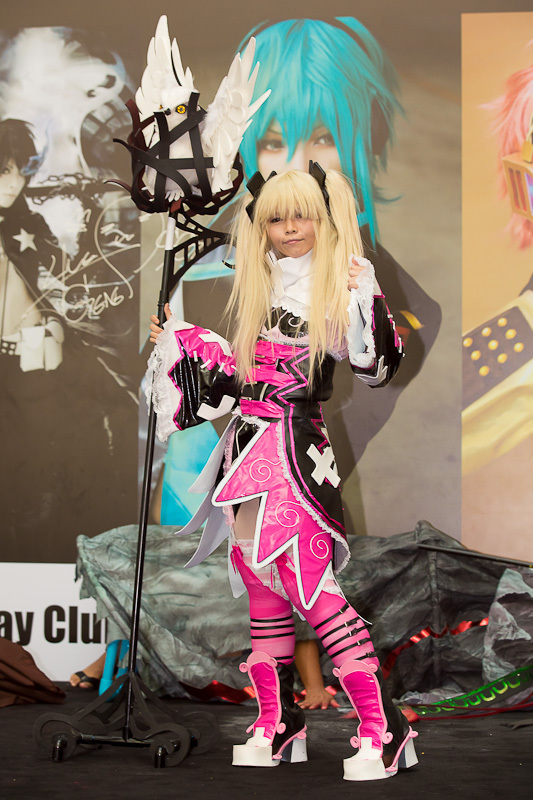 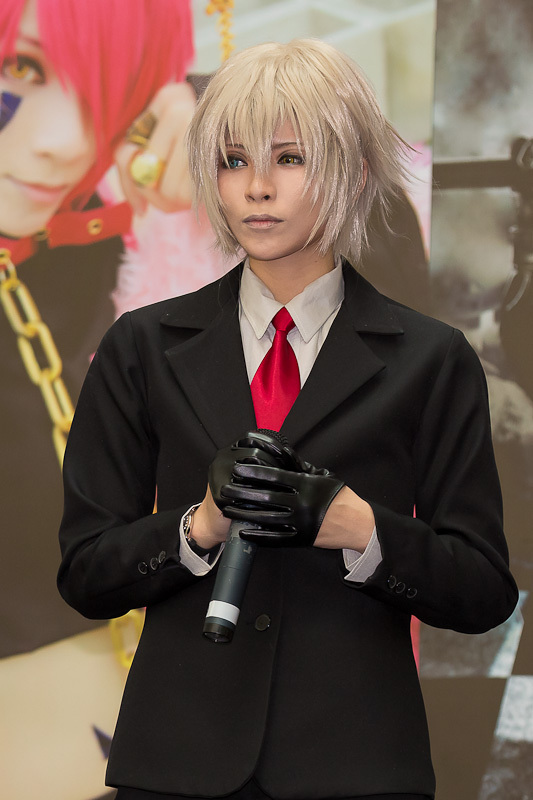 Cosplay fans were in for a treat as the highly anticipated Asia Cosplay Meet (ACM) Thailand was held here in Singapore over a June weekend. 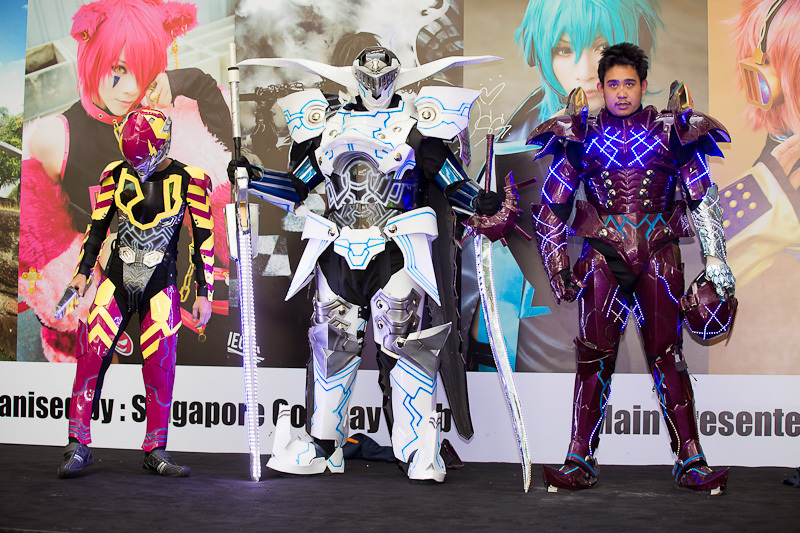 This saw 5 teams of 3 cosplayers from Thailand down in Singapore to compete for the right to represent their country in the ACM finals held at this year’s Cosfest. 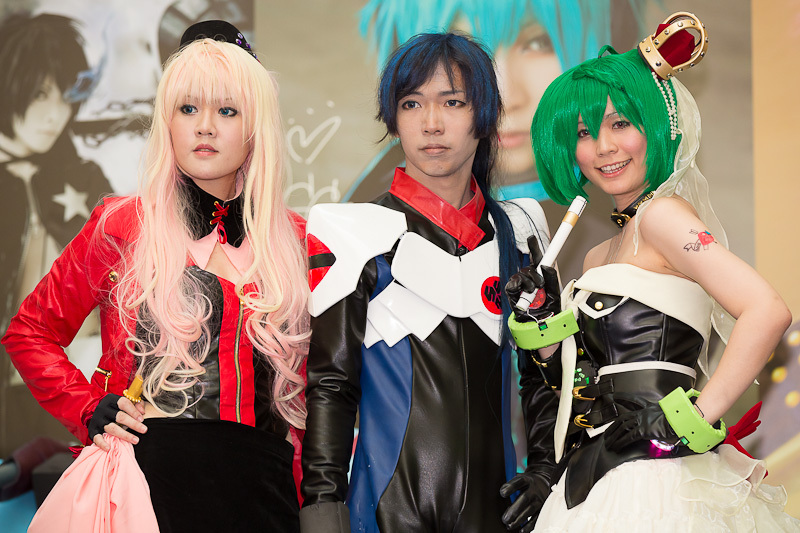 Organised by the Singapore Cosplay club as a lead up to this year Cosfest XI: Go For It, the event was held at the Funan DigitaLife Mall and was packed full of people. 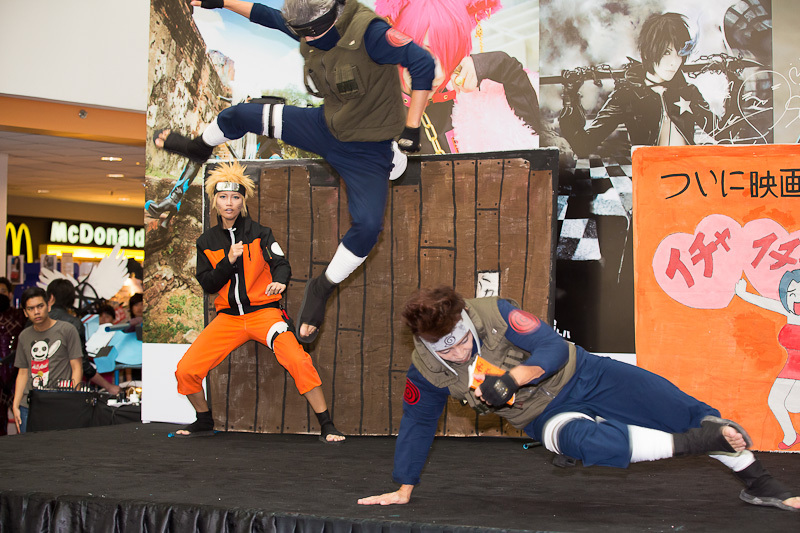 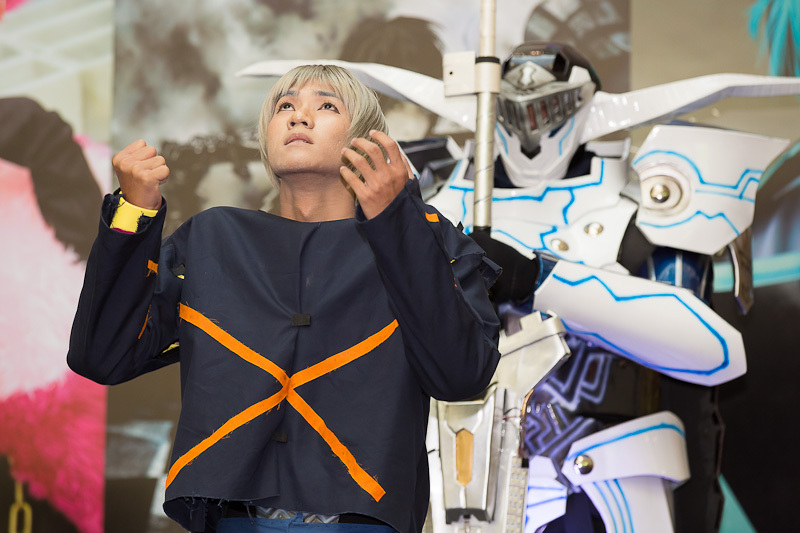 From local cosplay fans to curious visitors to the mall, everyone was eagerly waiting a good show by the contestants. 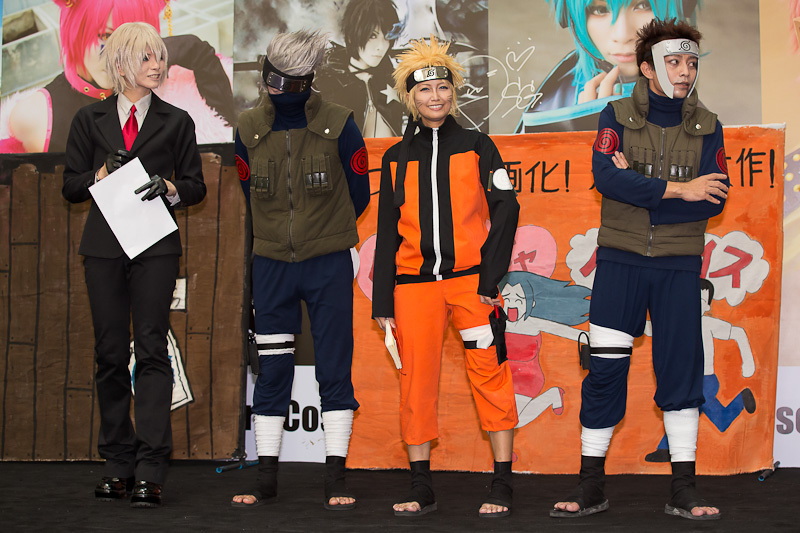 And that wait definitely paid off as the 5 teams put on a very good show for everyone. 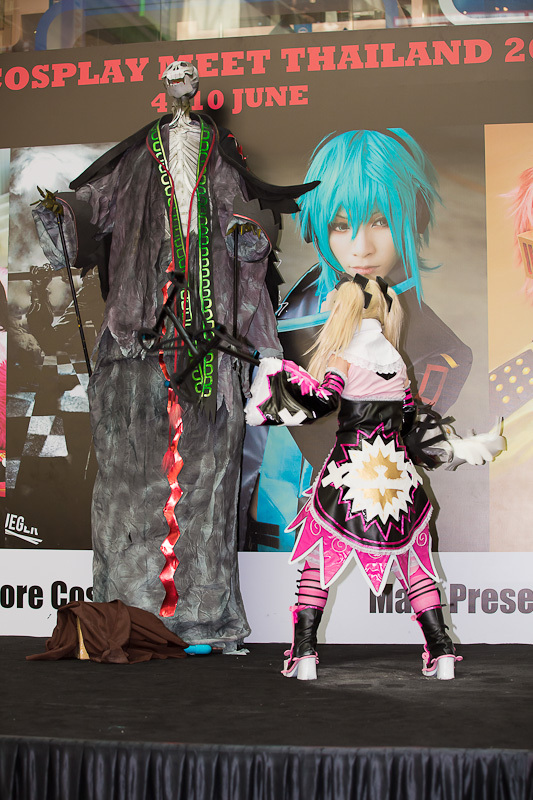 From crowd favorites Naurto and Macross Frontier to more niche ones like Castlevania Judgement, the cosplayers wowed everyone with their well crafted costumes and well thought of performances. 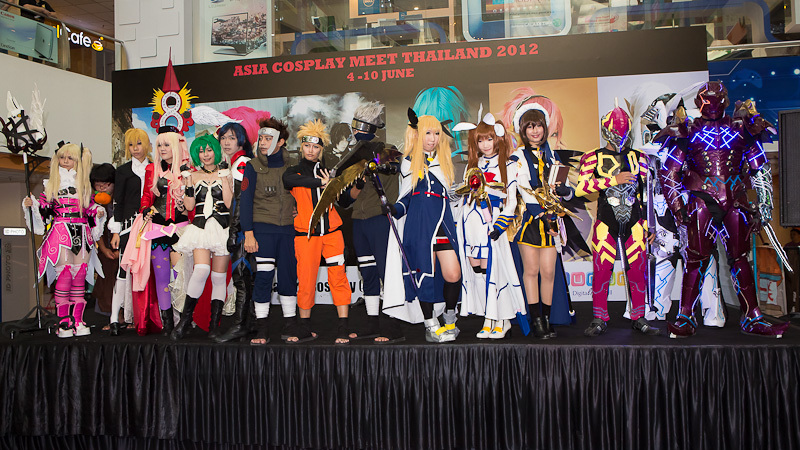 But as with every competition, there can only be one winner and a big congrats to C4 Team for winning this year’s Asia Cosplay Meet Thailand. 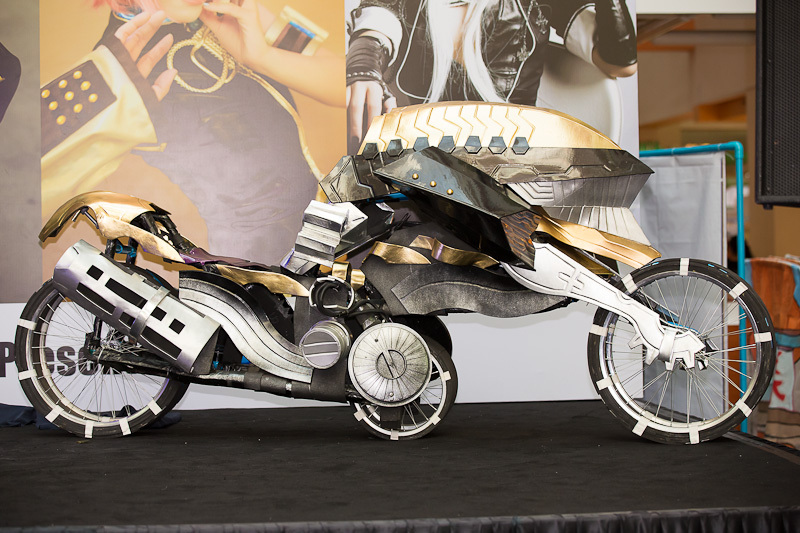 From the very elaborate costumes to that really cool looking bike, you could tell from the start they were the favorites to win it.